By A. Rahman Ford, J.D., Ph.D.
New Jersey will soon pass legislation making marijuana legal, or at the very least decriminalizing possession of certain amounts. The reasons for New Jersey’s embrace of marijuana are essentially three-fold: increase the benefits to people’s health, decrease the administrative costs to the state and moderate impacts on social justice. Stem cell legislation can do the exact same thing. In 2010, I went to China for adult stem cells, so I know what they can do. Marijuana legalization has monumental health implications for New Jersey residents. A state appeals court recently concluded that the benefits were “abundantly and glaringly apparent.” Indeed, marijuana and its derivatives have been shown to treat chronic pain, autoimmune conditions, inflammation, even certain cancers. The list of conditions treated by marijuana continues to grow. Marijuana legalization also has important implications in the area of social justice. In a 2017 report, the ACLU found that New Jersey is making more marijuana arrests than ever, making an arrest for marijuana possession every 22 minutes. Furthermore, the racial disparity in arrests is also at an all-time high. Statewide, black New Jerseyans are three times more likely to be arrested for possession than whites, despite similar usage rates. Equally disturbing is the fact that, in enforcing marijuana possession laws, New Jersey wastes more that $143 million per year. Legalization could remove the stigma of criminality placed upon those arrested, decrease the burden on law enforcement and lower the exorbitant administrative costs on the state. Assemblywoman Annette Quijano has even proposed a bill to clear criminal convictions for marijuana possession. 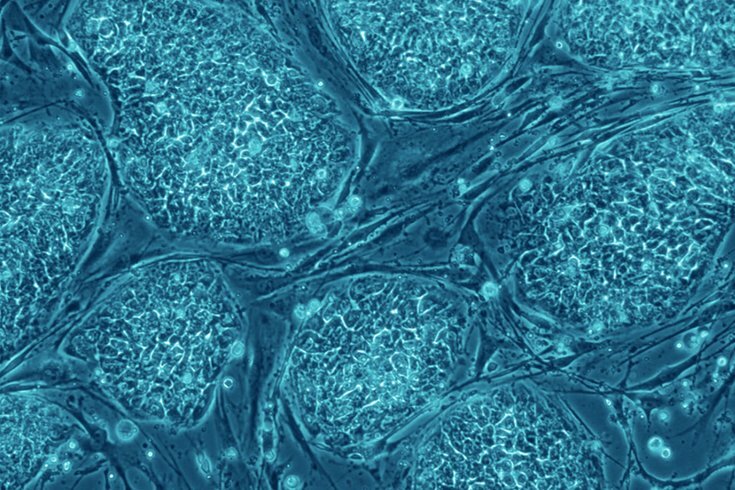 Like marijuana, stem cell legislation can be just as momentous. We’re not talking about cells from embryos or fetuses or cells that are genetically manipulated. Initial legislation could focus on autologous stem cells. These are stem cells extracted from one person and administered to the same person – from you to you. Therapies using autologous stem cells have remarkable healing potential for a number of disabling conditions, including orthopedic and autoimmune. These cells are powerful healers. Perhaps most notably, stem cell therapy can play a critical role in New Jersey’s opioid epidemic. While New Jersey has taken several steps to address the crisis – including revisions to opioid prescription regulations, enhanced insurance mandates for addiction services and funding for opioid recovery programs – these measures do not address the chronic pain at the root of opioid abuse. Conversely, stem cell therapy can treat chronic pain because mesenchymal stem cells – a subset of autologous cells – have immunomodulatory capabilities. A robust autologous stem cell policy in New Jersey could be the key to ending opioid addiction. From a social justice perspective, persons with disabilities in New Jersey are disproportionately impacted by lack of availability of autologous stem cell therapies. In a 2012 Cornell University study, the prevalence rate of people with disability in New Jersey was 10.4 percent. Disability disproportionately affects Blacks and Native Americans in the state. Only 22.8 percent of working age New Jerseyans with disabilities were employed full time and their median annual earnings were more than $10,000 less than their able-bodied counterparts. Their median annual household income was over $30,000 less and people with disabilities had a poverty rate almost three times higher than those without disabilities. These disparities place an undue financial burden on the state in the form of disability insurance costs. In 2009, New Jersey’s Medicare and Medicaid expenditures were 15 percent and 60 percent higher than the national average, respectively. All in all, the costs to the people and state of New Jersey are exorbitant, discriminatory and unnecessary. Neither marijuana legalization nor stem cell therapy are panaceas. However, both can significantly improve the health of New Jerseyans. Colorado offers the model for marijuana. Texas offers the model for stem cells. Stem cell legislation is sensible now, feasible now and responsible now. 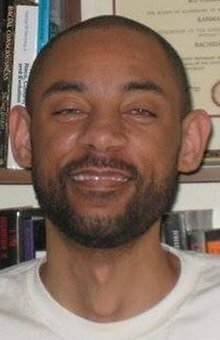 A. Rahman Ford, J.D., Ph.D. is an academic, legal and policy research professional who traveled to China for stem cell therapy. He believes New Jerseyans also should have access to it. A. Rahman Ford, J.D., Ph.D.